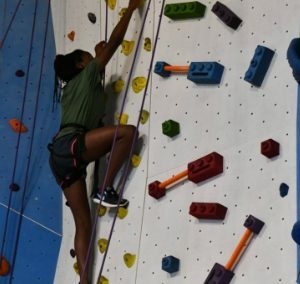 African/Caribbean Heritage Camp connects adoptive families with authentic cultural experiences, experts on adoption, and families with shared experiences. REGISTER – 2019 Registration Now Open! 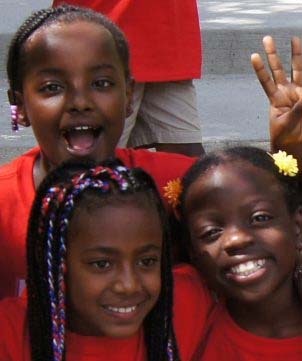 We strive to highlight the distinct birth countries and culture of our campers, while also emphasizing the shared experience among adoptees born in African countries, the Caribbean, and African-Americans born in the U.S.. It is that connection — with other families, a child’s cultural heritage, the greater community, and role models — that affirms a child’s self-worth and belonging. At African/Caribbean Heritage Camp, we work hard to represent each of the 12 to 15 countries and cultures our children come from. We are very fortunate to have supportive presenters, entertainers, and counselors from the diverse African/Caribbean community in Colorado and across the country, as well as counselors and presenters who are adoptees themselves. They are the racial mirrors our children need to see, learn from, and often develop lifelong relationships with. The rich and varied African/Caribbean culture is infused in all aspects of camp, for an authentic & fun experience! 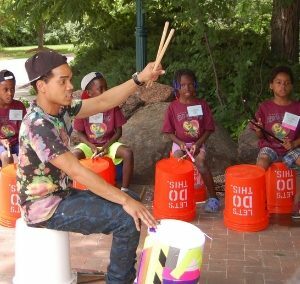 Every year at ACHC, campers participate in music, dance, and art workshops that highlight the many cultures within the African diaspora, and are favorites for all age groups, including parents! 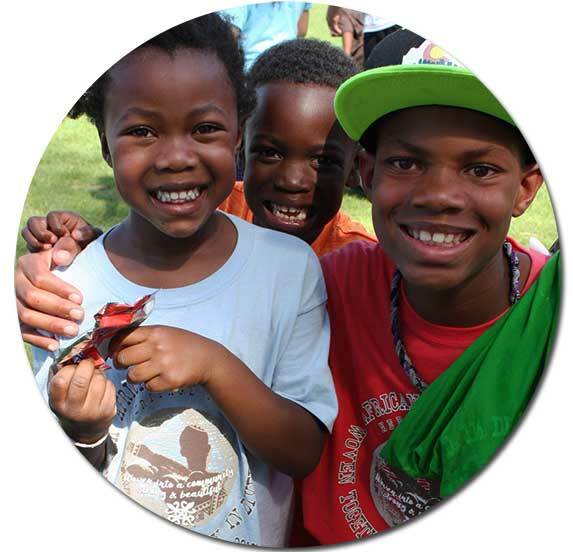 We ensure that each camp includes programming designed to equip parents with the tools and understanding to raise Black kids in a predominantly white society, and to raise children who have experienced loss in their young lives. 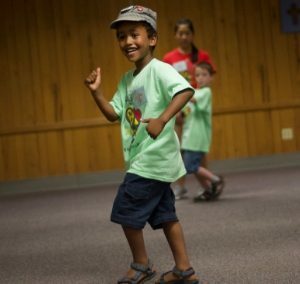 Camp programming is designed to support parents with the ability to advocate for, affirm, and support our kids. 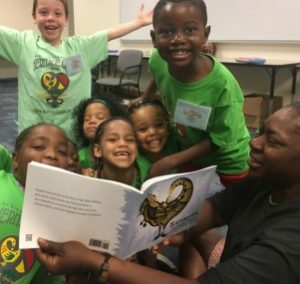 This camp is a blend of cultures, and the kids and families have blended too – all with the common identity of being born into the African/Caribbean or African-American culture, internationally or domestically. This blending of cultures and families has created an enriching, supportive space for our campers of all ages. Each camp is a family experience. Adults attend their own workshops and benefit from opportunities to socialize and connect with other parents who have shared experiences and understanding. 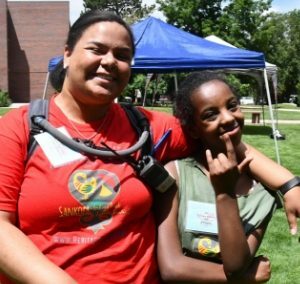 Non-adopted siblings typically attend camp, and benefit from fun and connection with their peers, while gaining an understanding of adoption and culture. Extended family — grandparents, aunts, uncles — are also welcome to attend camp. This workshop gives empowering strategies, tips and tools for teens to take care of themselves and become the person they were born to be. Join our mailing list for updates about camp programming, guest presenters, and activities. For further information or to inquire about scholarship opportunities, click here. ‘Like’ African/Caribbean Heritage Camp on Facebook to stay connected. We send out camp registration information in February/​March, periodic e-​mail newsletters and other pertinent information.